I like to randomly check out the different Panerai models that come up for auction around the world and I recently came across a very desirable piece from the 90’s at Christie’s. 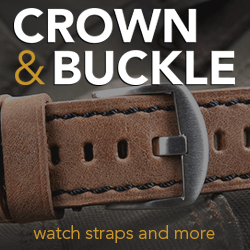 On June 7th, 2016, Christie’s will be offering up a Panerai PAM021 from 1997. 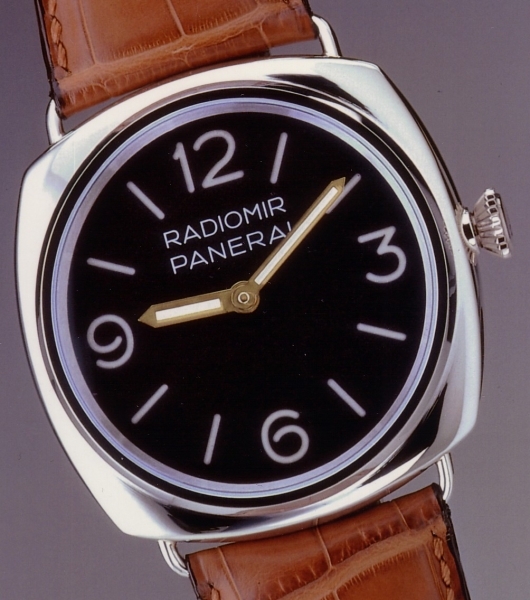 The PAM021 was a limited edition Radiomir with a 47mm Platinum case with only 60 units ever created. At the heart of this rare beauty, which can be viewed through the exhibition case back is the Rolex Caliber 618 movement. 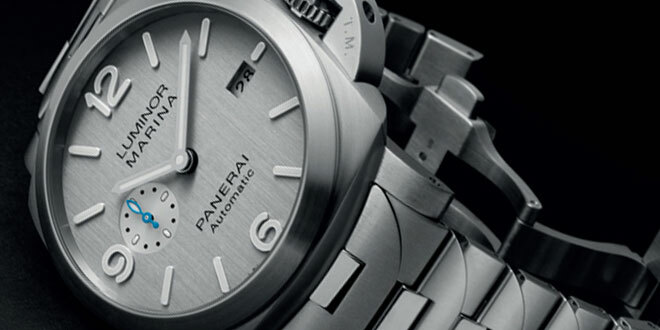 The PAM021 is considered by many collectors to be one of the grail pieces in their history. The watch was created to pay homage to the Radiomir watches created in the late 1930’s and the rolex movement stays true to those original pieces that were created. 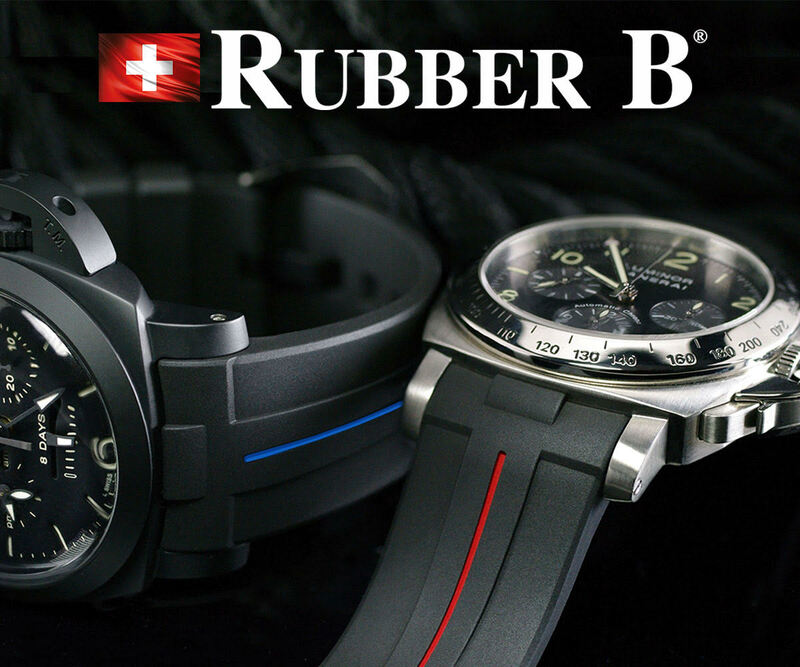 The dial features the iconic base look with just the 12, 3, 6, 9, and batons for the rest of the numbers. The hands are done in gold to give it a nice contrast against the black dial all housed in the cushion case. 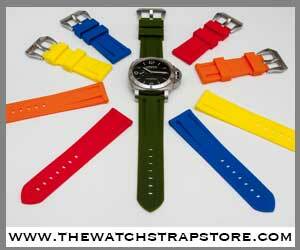 You will notice that the hour hand is much thicker than the ones you will see in modern Panerai models. 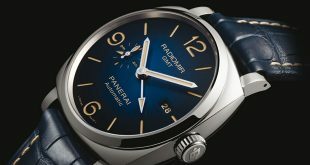 This PAM021 up for grabs in the Christie’s auction is number 8/60 and is being offered with no reserve. The current estimates have this piece listed between $100,000 and $150,000 USD. One of the more recent sales was at Phillips in Hong Kong which finished at a price of HK$812,500 or $104,612 USD. 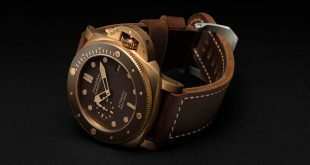 I am very eager to see how much this piece goes for considering the prices at auction seem to be softening a bit on some of the vintage Panerai pieces that have recently come up. 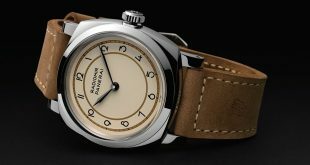 Just last week A Panerai PAM3646 Type C ended at a price of $38,520 while the estimates for this pieces were between $72,000 and $92,000 USD. Lets see when the hammer strikes what the final realized price will be. Any guesses?